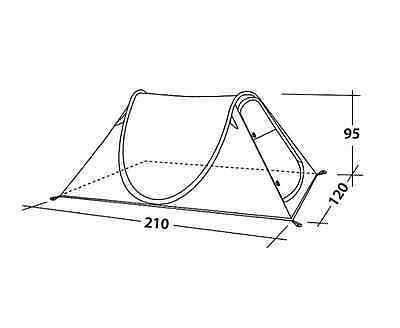 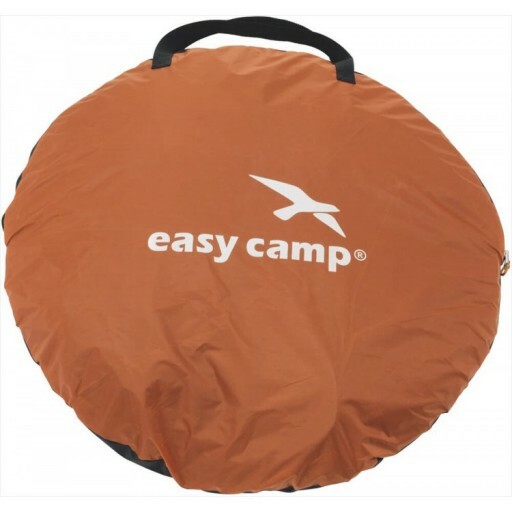 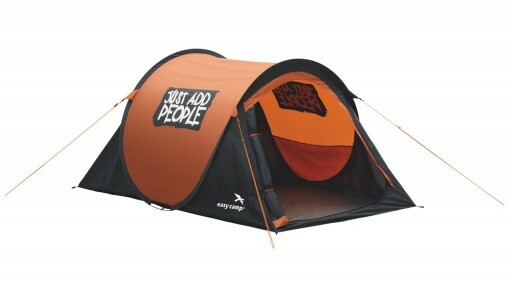 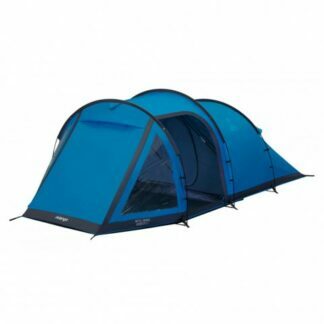 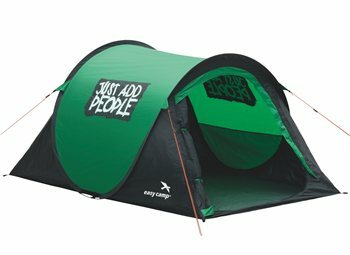 Convenient pop-up shelter and smart style make the two-person Funster single wall tents stand out. 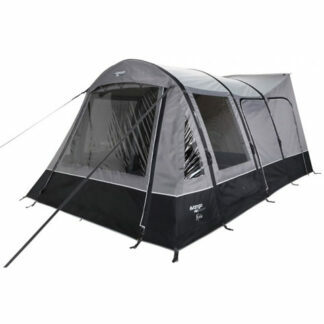 One large rear vent and mesh door top panel (with zip-closed waterproof curtain) offer excellent ventilation. 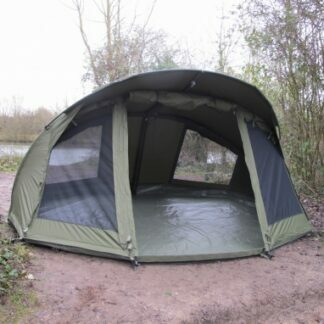 When unpacked, the integral frame system springs into shape – just fix the supplied guylines and pegs.